Is Italy among the top healthcare destinations? 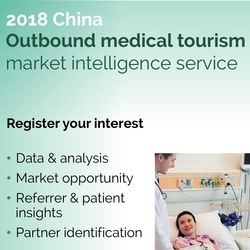 China is investing billions to develop a medical tourism hub in Hainan Province, a tropical island in the far south of the country. Watch this CGTN interview with GGM's CEO Pete Read to find out more.